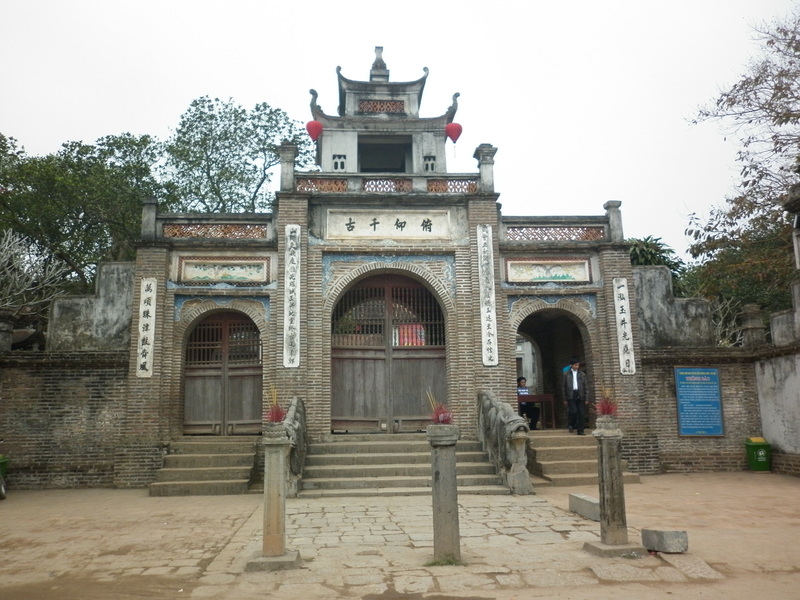 Binh Quoi Tourist Village includes two main areas: Binh Quoi Tourist Area 1 and Binh Quoi Tourist Area 2, which are on the north for around ten kilometers from the downtown Ho Chi Minh City. 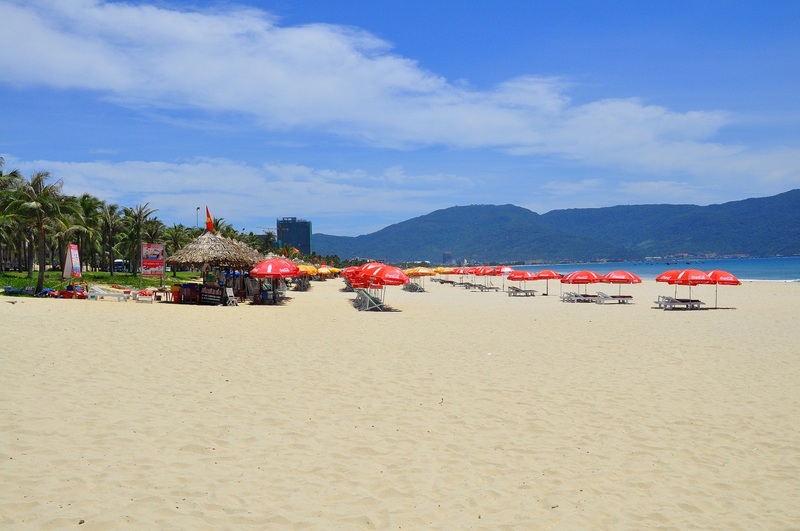 Coming there, visitors can find themselves a beautiful view, lots of typical characteristics of the watery areas in South Vietnam, and enjoy some popular food of the local people. 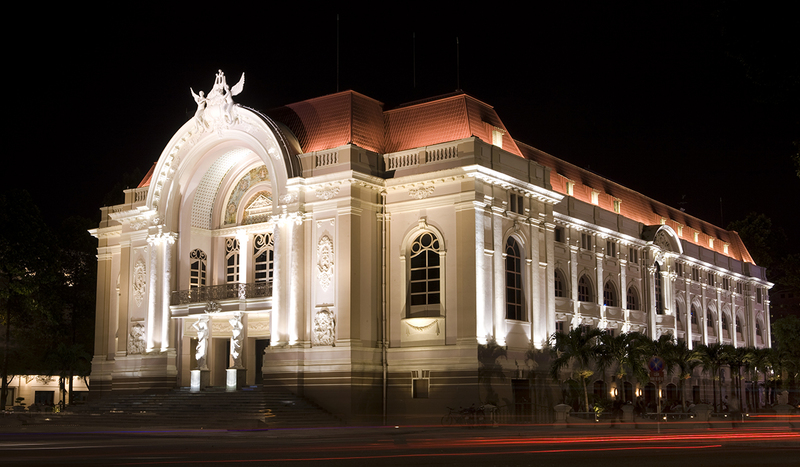 Located on the windy banks of the Saigon River, Binh Quoi Tourist Area 1 becomes an ideal destination for those who want to find a peaceful place where helps them relax and avoid the noisy life in the urban area of Ho Chi Minh City. 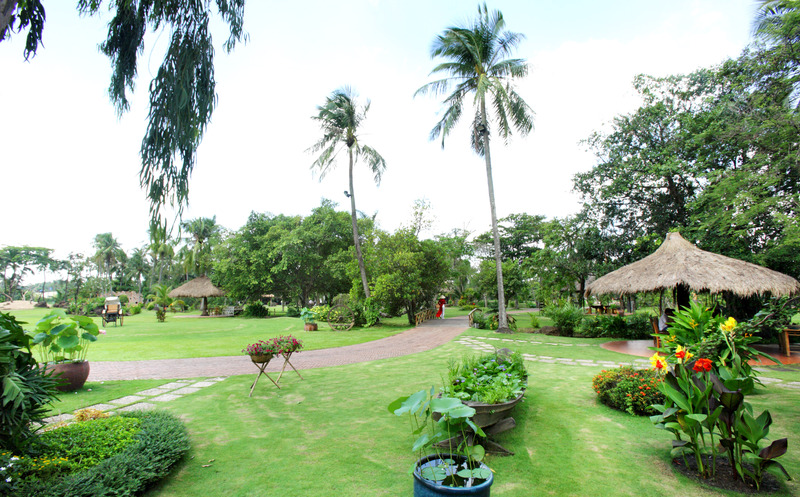 It is known for its smooth green lawns and shade of coconut trees lining the banks of the So Nhat Canal. Designed to truly reflect the peaceful life of the South Vietnam in the past which consists of imagines of gigs, a blue canal, dinghies, a rough monkey bridge and thatched cottages among lush water coconut trees, Binh Quoi Tourist Area 1 will be the right choice for those who return after a long time away from homeland. 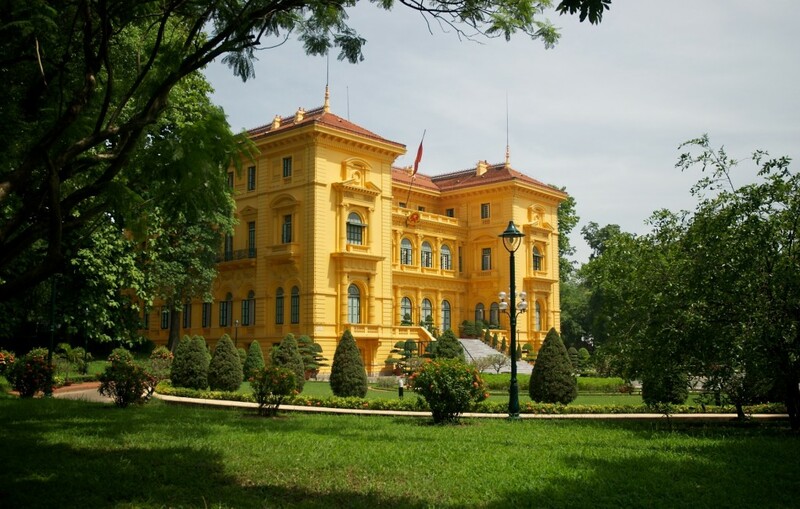 Located next to Binh Quoi 1, Binh Quoi 2 is about 400m away from the main area. 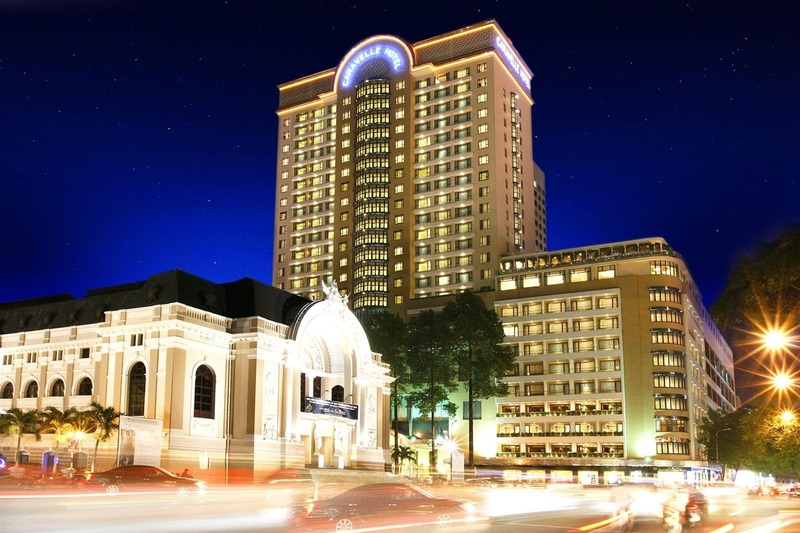 This village is surrounded by the Saigon River with the area of 25,380sq.m. Remind visitors with the picture of an ancient village’s traditional festival, this resort is fully decorated with lanterns, a small peaceful river and small boats. 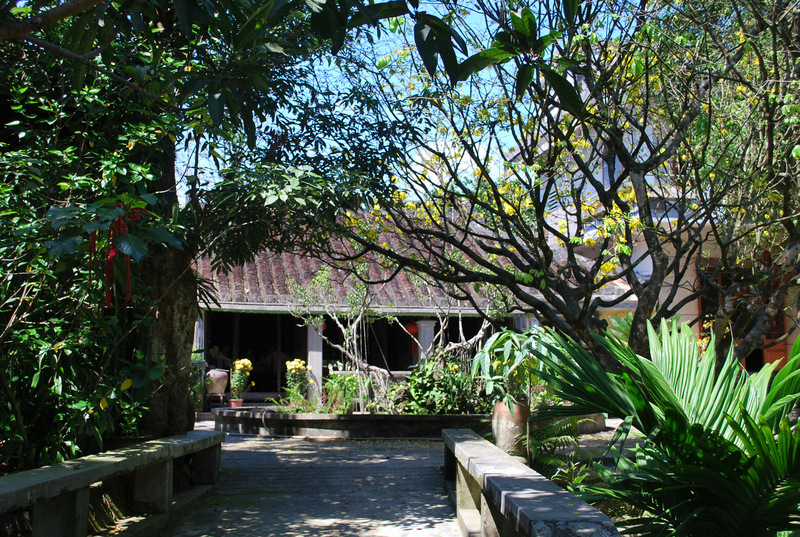 Binh Quoi 2 becomes a right choice for families with a swimming pool, tennis yards, fishing ponds and guesthouses. Some tourists like to cruise along the Sai Gon River on junks during their stay here. 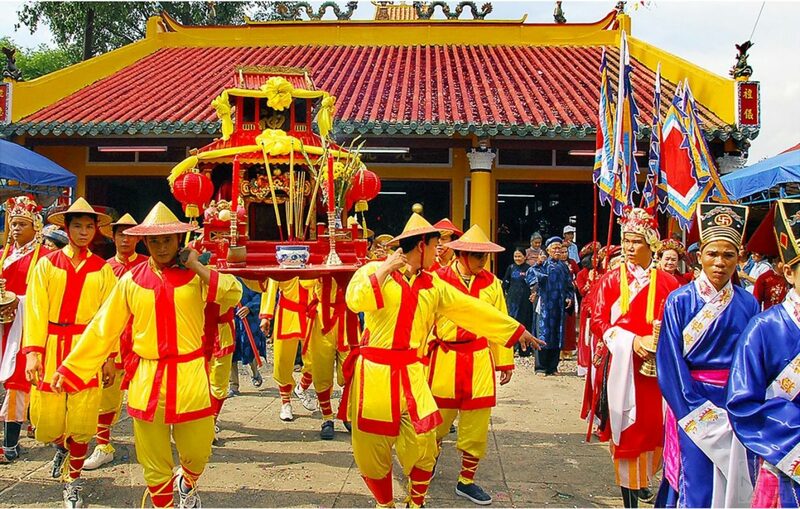 They can stop at the famous Lai Thieu Orchard, the Nha Rong Wharf with its revolutionary relics, the Ben Duoc Temple or the historic guerrilla underground tunnel. Small boats loaded with fruits, vegetables and traditional cakes can be seen at the riverside, calling on visitors to taste and buy.